I am often amazed by Victorian scientists and engineers who seem to have had infinite curiosity, wide-ranging interests, and, somehow, the time to make pioneering contributions in a number of disparate fields. Francis Galton, Michael Faraday, and Isambard Kingdom Brunel are all examples of these larger-than-life characters. So is John Tyndall. “Who?” you say. If you ever took an introductory chemistry class, you might remember the “Tyndall Effect” describing how light is scattered in a colloid or another solution containing small particles. 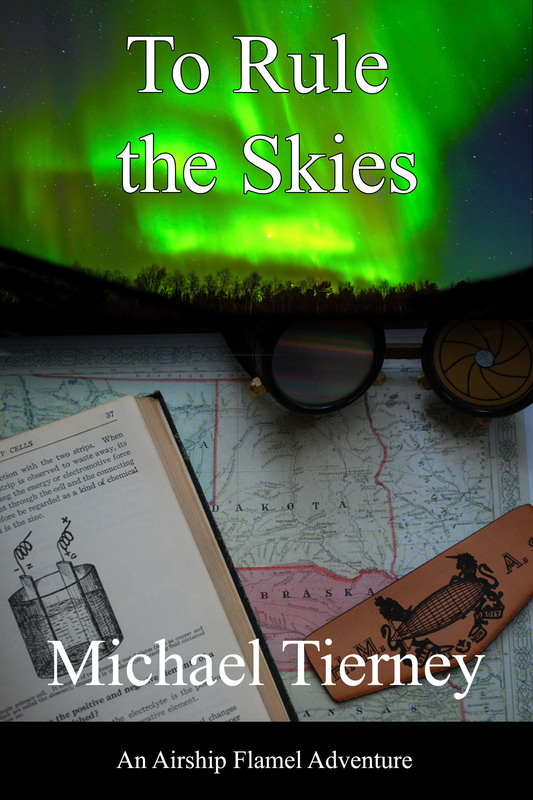 It may seem like a pretty narrow and arcane scientific achievement, but as I will describe, light scattering is pretty important, and besides, it was only one of many achievements from this most Victorian of scientists. 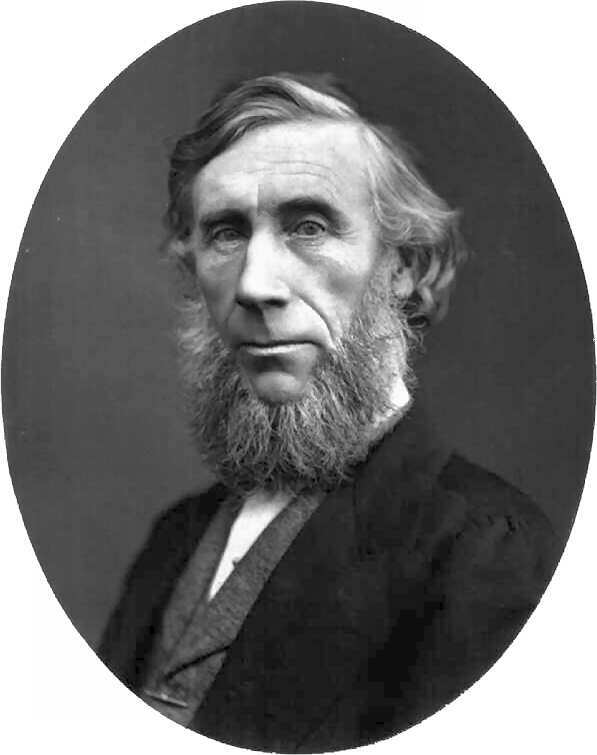 John Tyndall was born in Ireland of an English family in 1820. He attended the local schools, learning amongst other things, drafting. This knowledge came into good stead when he was hired by the Irish Ordnance Survey. As the British railways were being built in the 1840s, there was a great demand for surveyors, prompting Tyndall to work for several years in Britain in railway construction planning. After railway work slackened and intellectual pursuits called him, he left Britain for Germany to further his education in science. At the time, British universities focused on classics and mathematics, and not practical science, whereas Germany schools were known to be more advanced in the practical sciences.